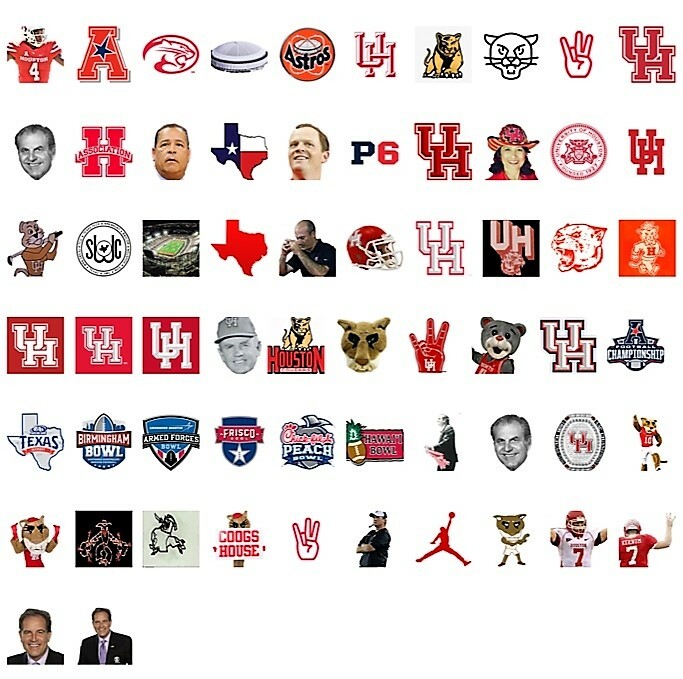 Join UH coaches, administrators, and other Coog fans and become a GoCoogs Insider! A subscription to GoCoogs Insider is the perfect holiday gift for dedicated UH fans! *By clicking Place Your Order, you agree to our Payment Terms.